Word for Today:Choose your master. Choose this day who your master is. Some believers are so busy chasing money or other personal goals that they rarely have time for the word of God. 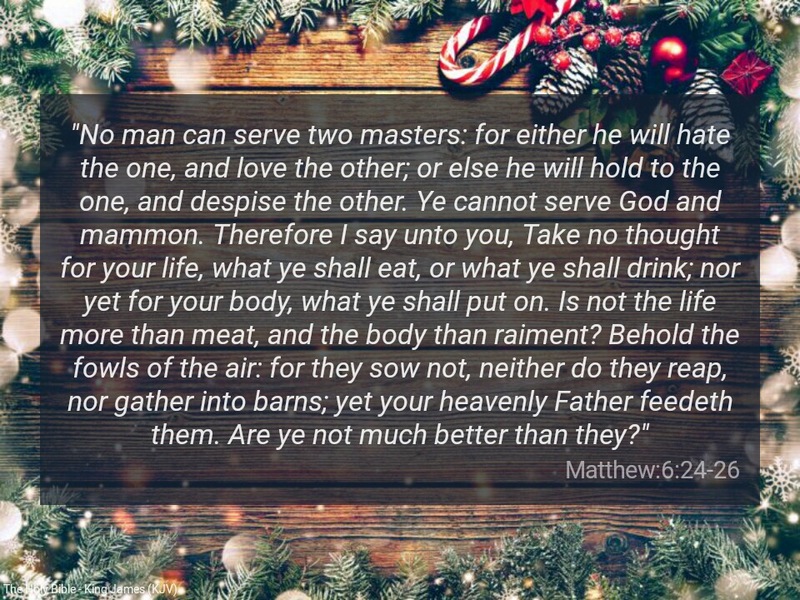 You can’t serve two masters. What is that thing that takes most of your time. Is it your occupational work or sports or even religious activities? None of this can never replace the word of God. Until the word of God is number one in your life, you will always feel incomplete. Next Next post: Word for Today: Henceforth, let no man make trouble for me.